Our wide choice of quality fabrics include plains, embroideries, sheers and more printed on cotton, linen or silk. 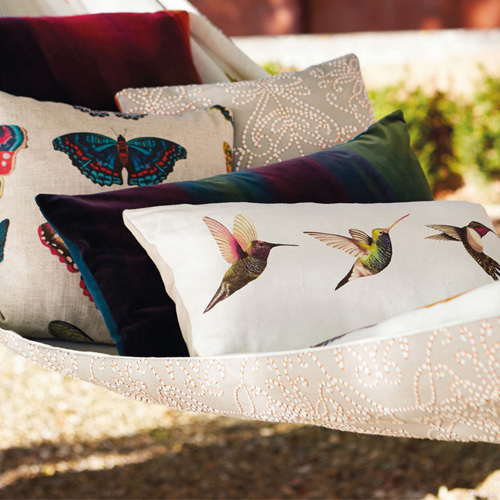 You can find fabrics from many of the leading brands, including Harlequin & Designers Guild. 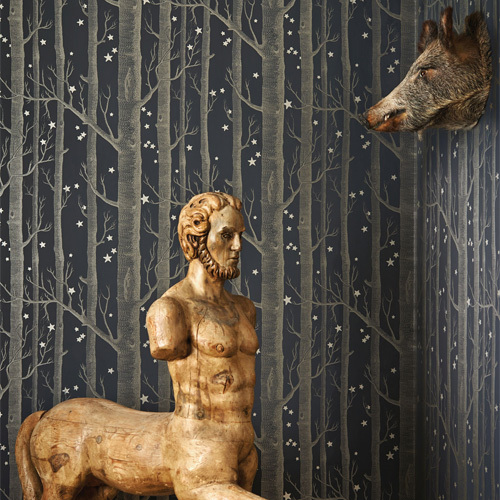 In perfect harmony with our fabrics, our quality wallpapers are stylish and stunning. We have a superb choice of collections to choose from! 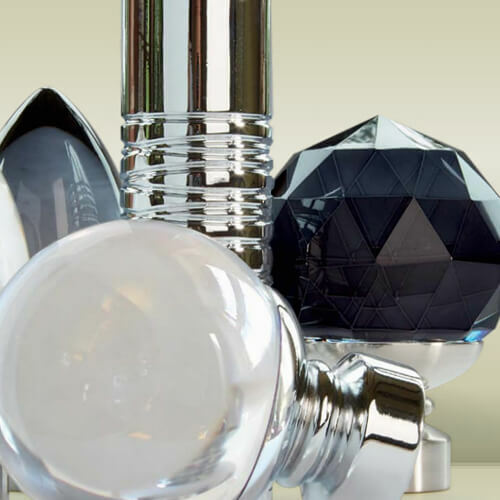 Our vast range of metal and wooden curtain poles means that you can find any type of pole you might require, suiting all types of decor from contemporary to traditional. We specialise in longer length poles and poles for use with eyelet curtains, and offer a range of solutions for 3 and 5 sided bay windows. 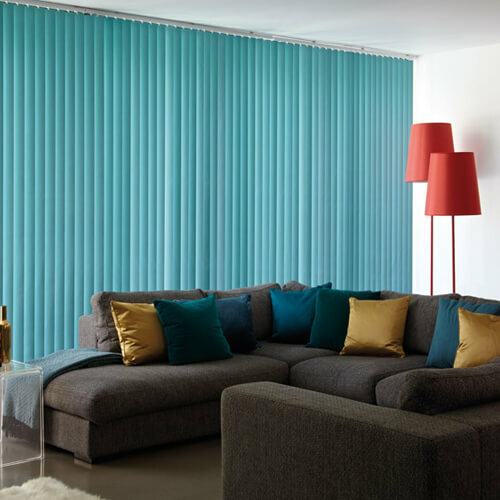 We can offer blinds to suit any window and room style, including Wooden Blinds, Roller Blinds, Vertical Blinds, Venetian Blinds and VELUX Blinds, all made personally for you. 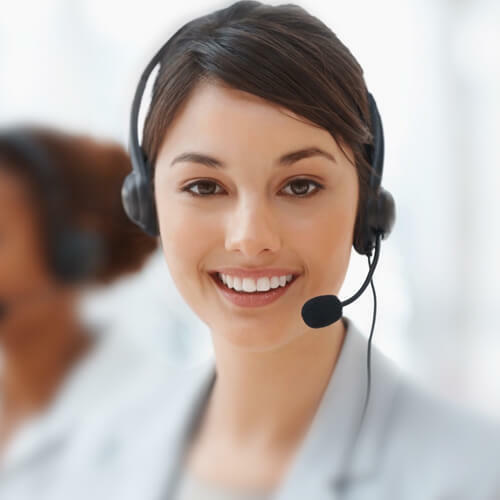 We are here to help - simply pick up the phone!